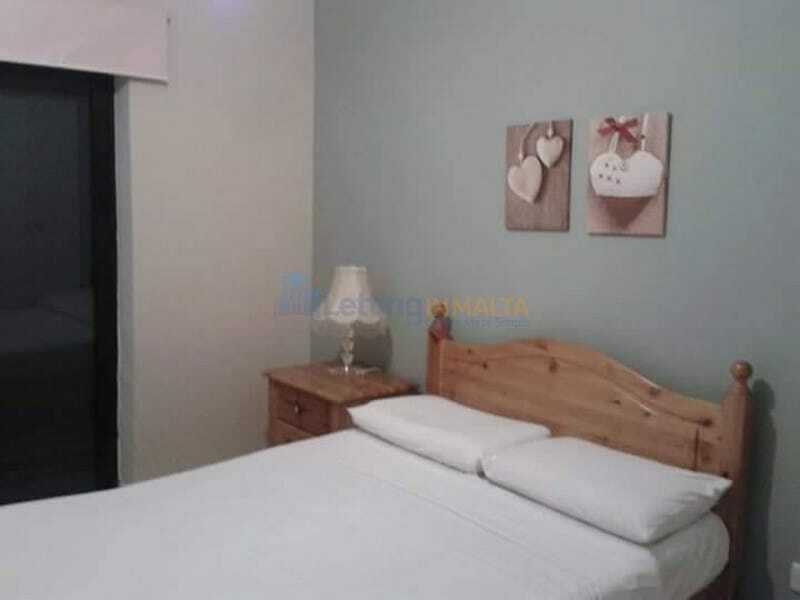 Rent 2 Bedroom Mgarr: Zebbiegh 2 bedroomed apartment with 1 bathroom. One will enjoy the use of a front and back balcony. 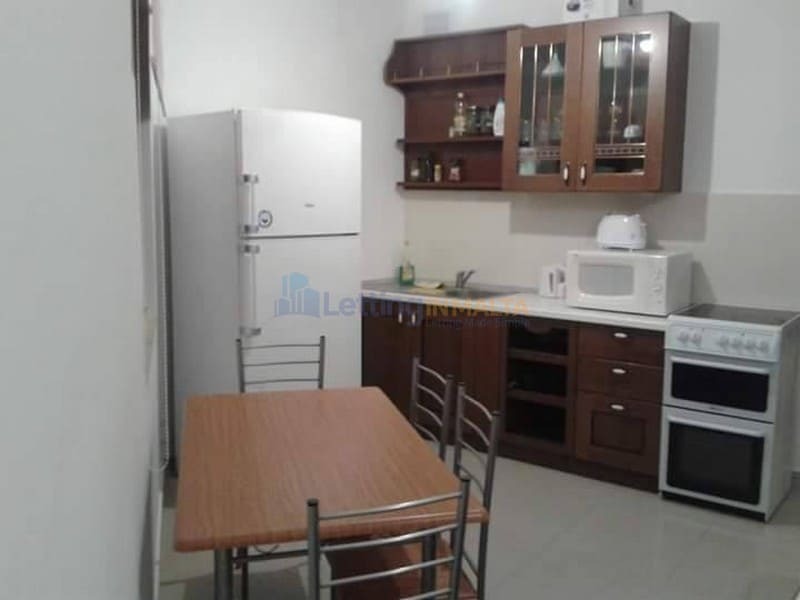 Furthermore this apartment is close to all daily needs such as grocery, bus stops and bars/restaurants. 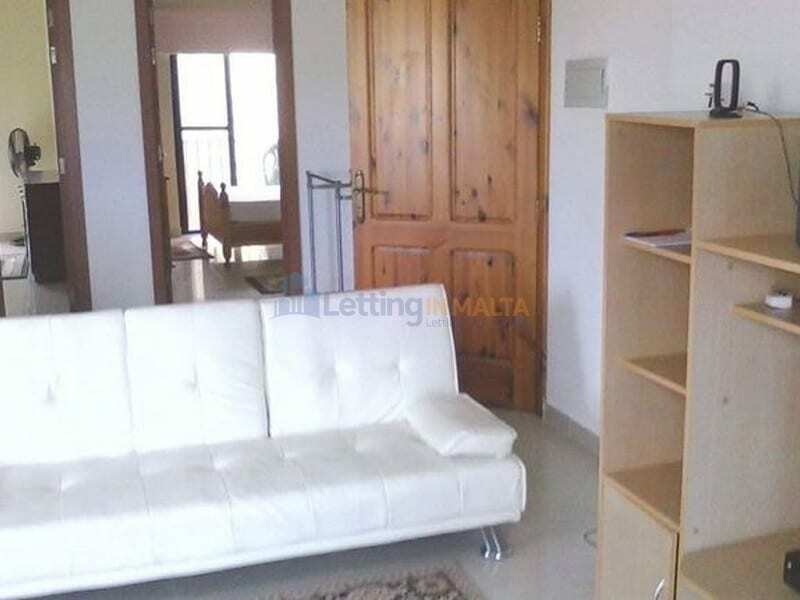 In the vicinity and walking distance is the landmark of Malta which is gnejna bay.